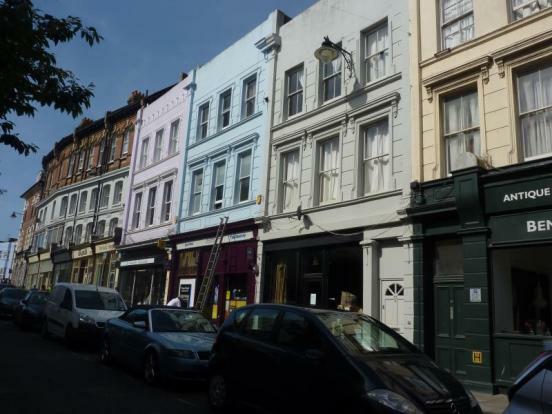 COMMERCIAL UNIT – Fantastic opportunity to lease this Restaurant/cafe premises located in this vibrant area of St Leonards. 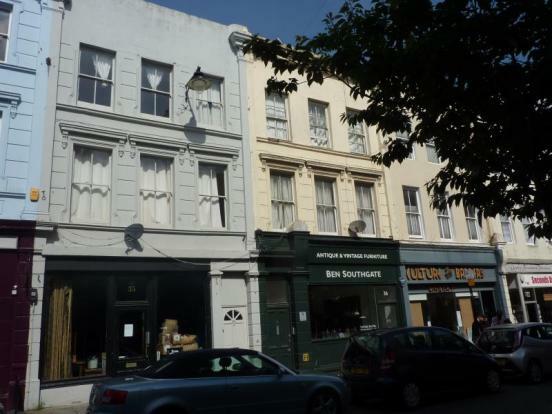 The premises are located close to Warrior Square mainline railway station and St Leonards seafront. 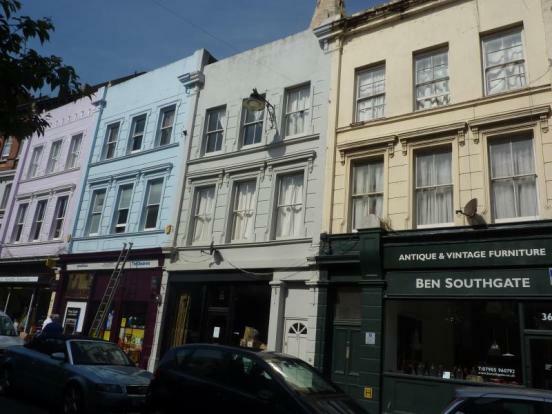 The property benefits from a shop front area, separate kitchen area and a separate wc. The measurements comprise of Shop Front 23ft x 15ft, kitchen area 17ft x 9ft. There is no energy rating information available for this property.